Our wooden Pond Bridge can add an interesting focal point to your landscaping, as a decorative accessory or a useful tool. 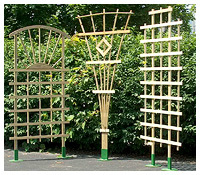 At 20" wide and 5'2" long it can provide the perfect walkway through a garden or over water. With a 46" span and ability to hold over 300 lbs. 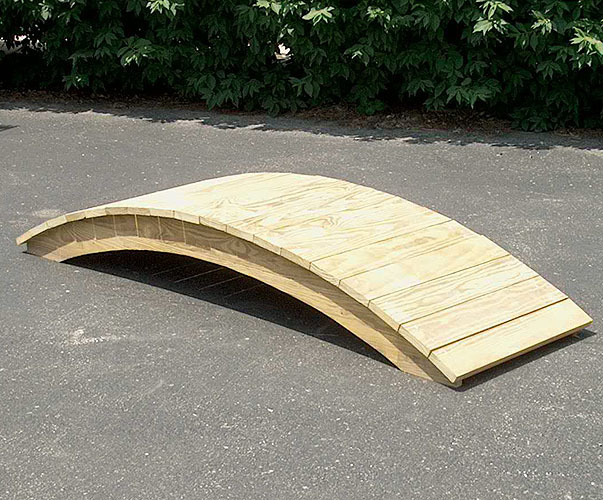 our bridge is the ideal addition to your backyard, pond or garden. Enhance your outdoor living with our fully functionally, simple yet classic designed wooden bridge.